The Libertines performing their Anthems For Doomed Youth tour, with special guests Reverend and the Makers and Sleaford Mods, at The Motorpoint Arena Nottingham on Monday 25th January 2016. 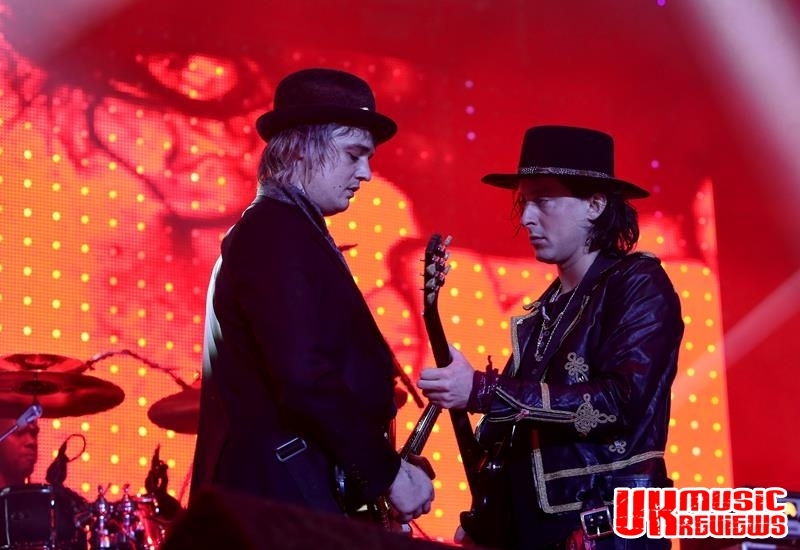 Following on from their sell out gig at Rock City in September last year, The Libertines were back in Nottingham at the newly named Motorpoint Arena, having taken the most arduous route to the arena level they possibly could have. 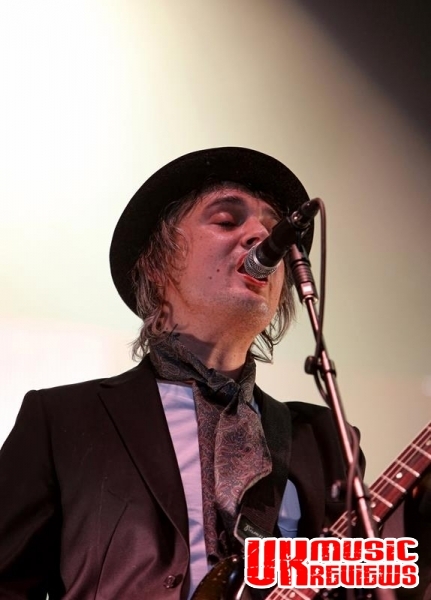 Having released their seminal self-titled album ten years ago, The Libertines were unfortunately constantly in the media for all of the wrong reasons, due in the main to the antics of Pete Doherty and his addiction to drugs. 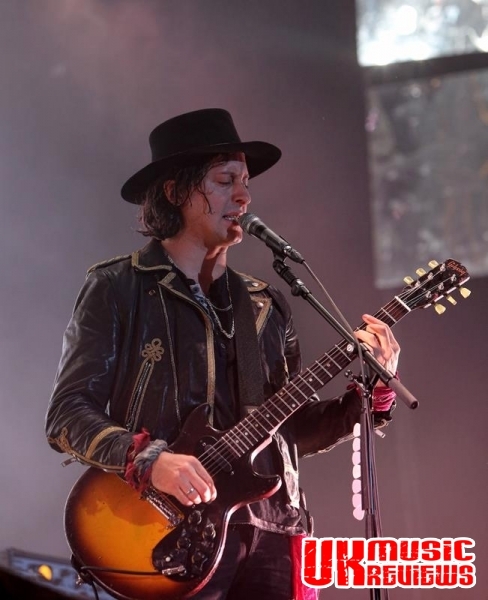 In 2004, Carl Barat, John Hassall and Gary Powell were forced to complete their final tour without him and the band parted ways in an unceremonious fashion. 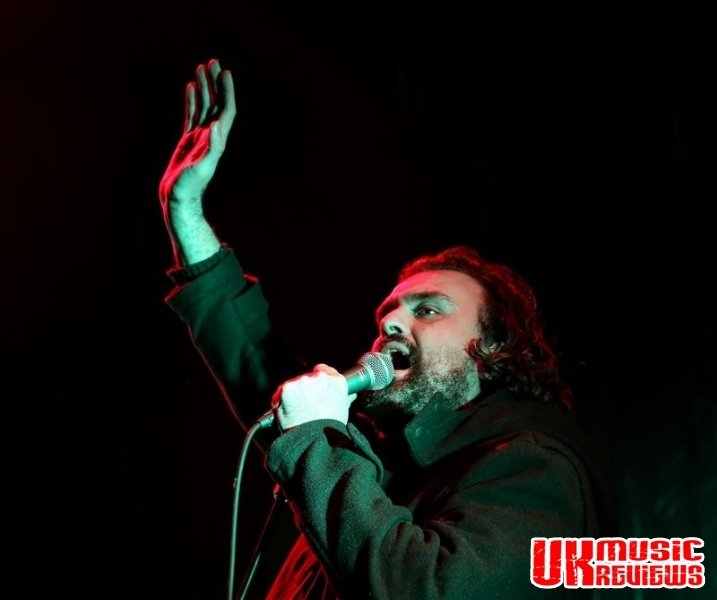 But now they are back; supported last night by Reverend And The Makers and Nottingham’s own Sleaford Mods. The Reverend kicked things off, albeit in the dark after a lightening malfunction, with opener Amsterdam from their latest album, Mirrors. For those that chose to stay in the bar (and there were very many inebriated fans) they missed a treat. Having appeared at Rock City last year on their own tour, this set was limited to just thirty minutes. Open Your Window and Miss Brown from their album The State Of Things were given an airing, but it was not until Heavyweight Champion Of The World was launched, did those standing at the front really get into things. 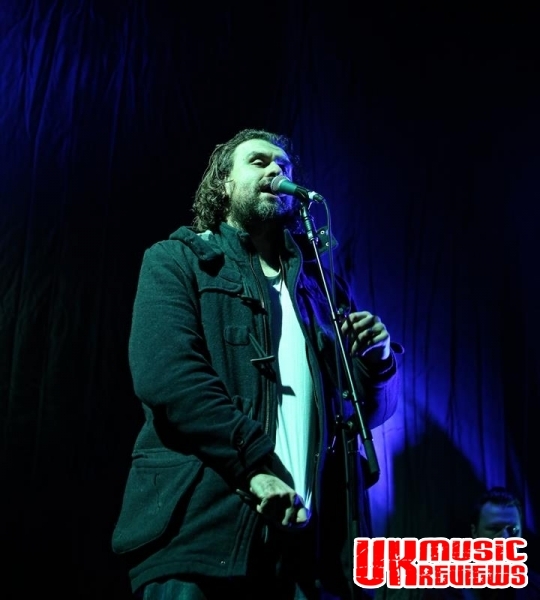 New track Black Widows was very well received before they finished their set with Silence Is Talking, and in doing so, Reverend And The Makers showed why they were amply suitable to be on this bill. 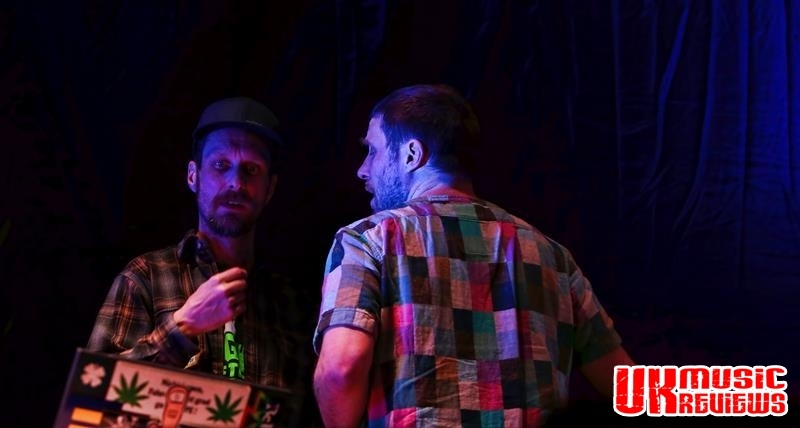 Next up was the Sleaford Mods, with another short but impressive set. 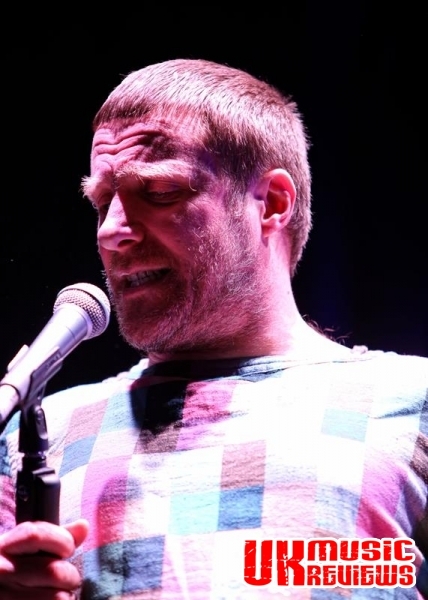 Having appeared on Jools Holland last year; released the documentary Sleaford Mods: Invisible Britain and reached number 11 with their album, Key Markets, duo Jason Williamson and Andrew Fearn are now getting a great deal of recognition. Known for their part fury, pure poetic vocals, this angry duo have rapidly become known as the voice of the working classes. Fearn came on stage with bottle of beer in hand, wearing a baseball cap and pressed play on a lap top and then stood back, swaying; his work done. 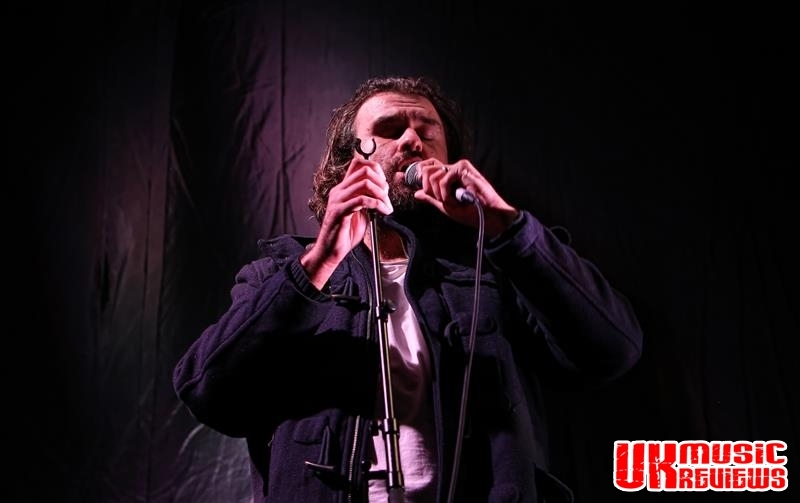 There was a murmur of recognition when a drum beat filled the Arena as Williamson launched into songs about the injustices of life, using the guttural humour and language that they are become renowned for. Only real fans know the songs and can name them, but they were entertaining just the same. The stage was then left to The Libertines, who came on to the sound of Diamond Dogs by the late David Bowie, to show us just how much they have grown up. This Monday night Nottingham crowd, for the most part, were reliably inebriated and so didn’t worry too much that the music was so loud that it was near impossible to make out what songs were being sung. Touring to promote their latest album, Anthems For Doomed Youth, opening number Barbarians didn’t quite ignite the audience, but their next number, The Delaney nearly incited a riot. 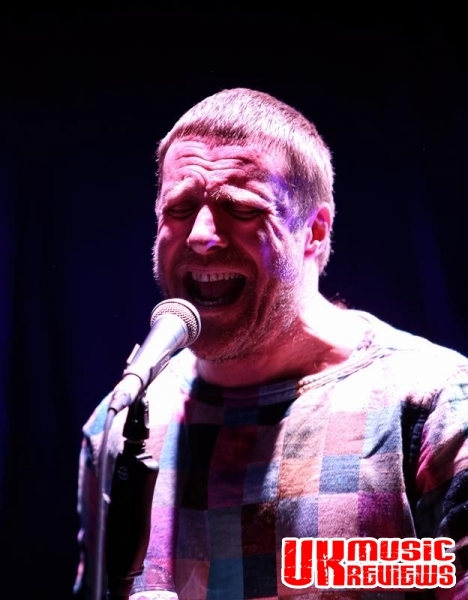 Given that they gave that album its due last night, they interspersed new songs like The Milkman’s Horse, Fame And Fortune, and Heart Of The Matter with their old classics Horrorshow and Boys In The Band. New track Gunga Din encouraged a boozy sing a long before they tore through their greatest hits like Time For Heroes, Death On The Stairs and What Katie Did. Whilst they were given a feverish reception, omitting tracks like What Became Of The Likely Lads and Last Post On The Bugle, bordered on the criminal. But as always, the focus was on the interplay between Doherty and Barat. However much their relationship may have evolved over the years, once they started trading their old barbs such as Can’t Stand Me Now or Music When The Lights Go Out, their history seemed to be momentarily forgotten. Finishing with Don’t Look Back Into The Sun, on which they were joined by two females sporting identical red military jackets (and for some reasons unknown, had been bringing the band trays of drinks all night), the crowd file out of the arena bathed in a warm fuzzy glow of nostalgia. With the Arena just being too big; it being half empty, The Libertines are definitely more suited to smaller intimate venues. But this crowd would have no objection to making the journey to see them wherever they perform, so long as they do it together.